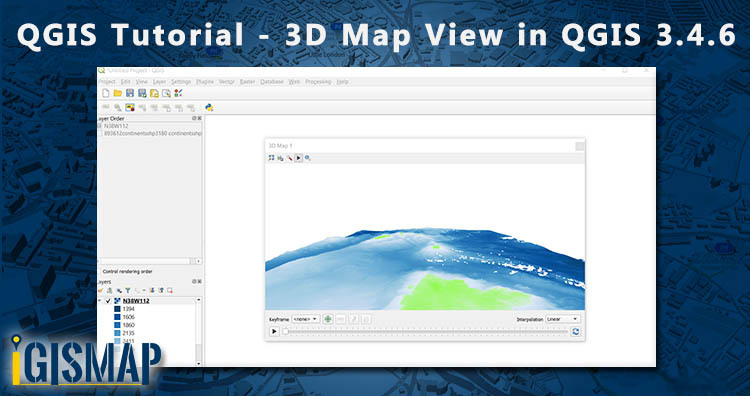 Hi GIS learners here in this series of QGIS Tutorial we learn 3D Map view in QGIS 3.4.6. For 3D view you need DEM – Digital Elevation Model. If DEM alien to you then first understand what is DEM. 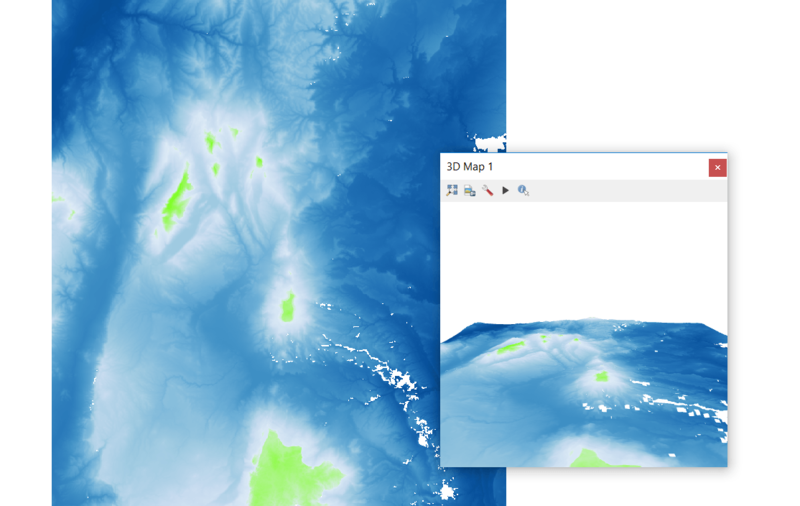 Digital Elevation Model abbreviated as DEM is a 3D view or raster representation of terrain and its is in grid form. Each cell represents a value and each cell or pixel have their single attribute. 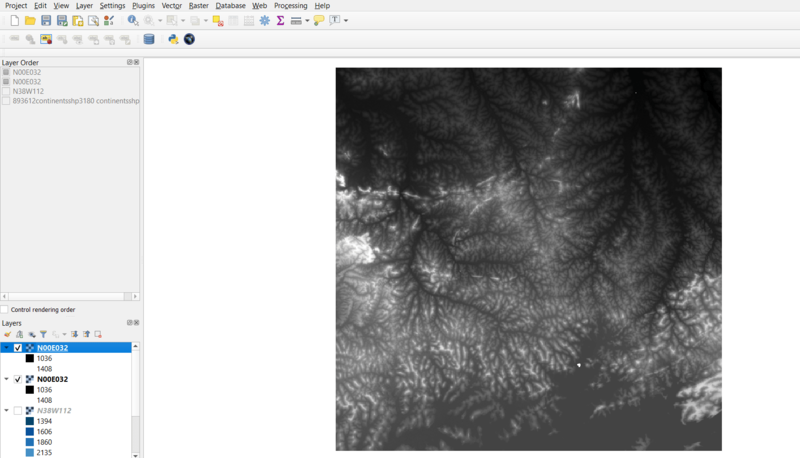 We can define it as an ordered array of numbers that represent the spatial distribution of terrain attributes. The quality of DEM is a measure of how accurate elevation is at each pixel level and how accurately is the morphology presented. Uploaded DEM is displayed on the canvas. 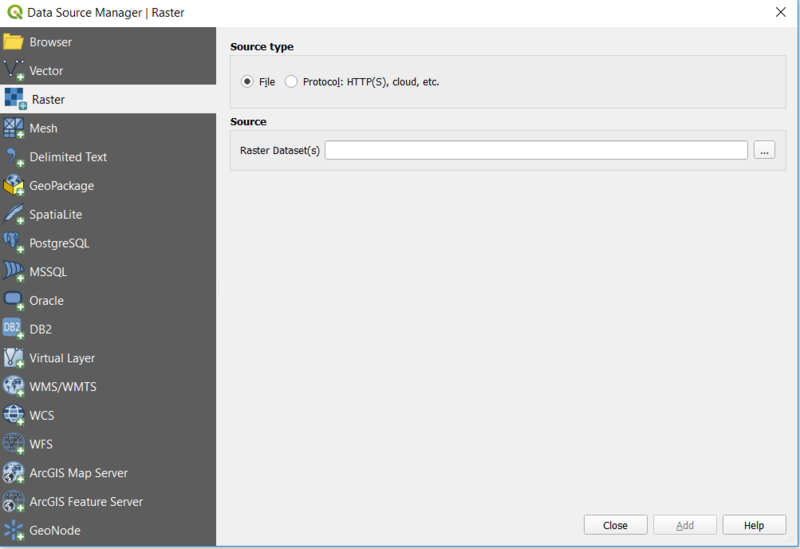 Now go to the layer panel, right click on the published layer and select properties. 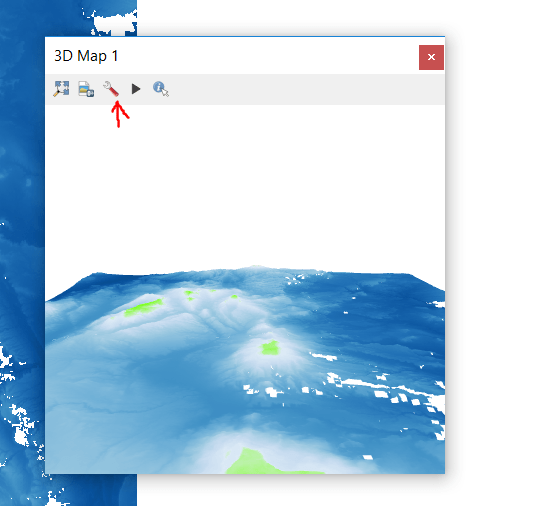 In the menu bar click on View and tap on New 3D Map View. Then following screen will appear. If you receive error message then change the CRS to WGS 84/ World Mercator – EPSG 3395. Message image is displayed below. In the 3D view screen tap on setting. 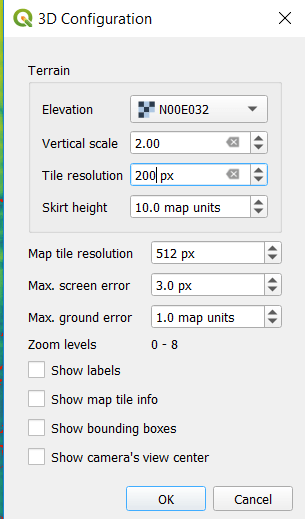 In the 3D configuration select the elevation, change the vertical scale and tile resolution. Move your image by pressing shift + left button of mouse or track pad of laptop. Above image is the 3d view of map. 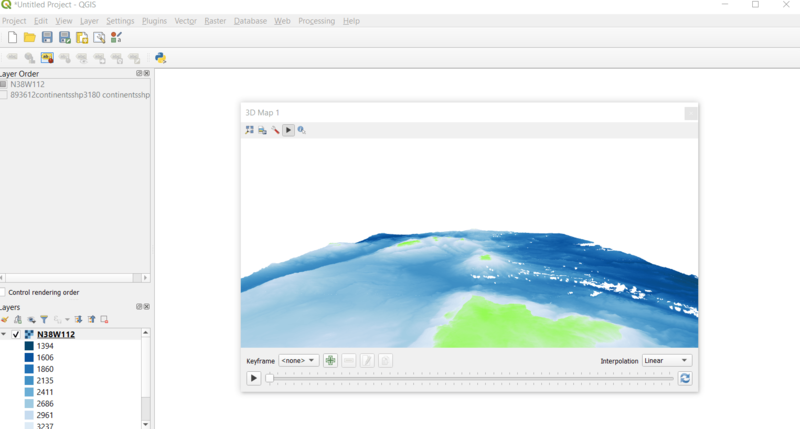 This all about 3D Map view in QGIS 3.4.6. We tried our best using pictorial presentation of QGIS tutorial if you still face any problem please do comment.